I think locals take different pictures than tourists. 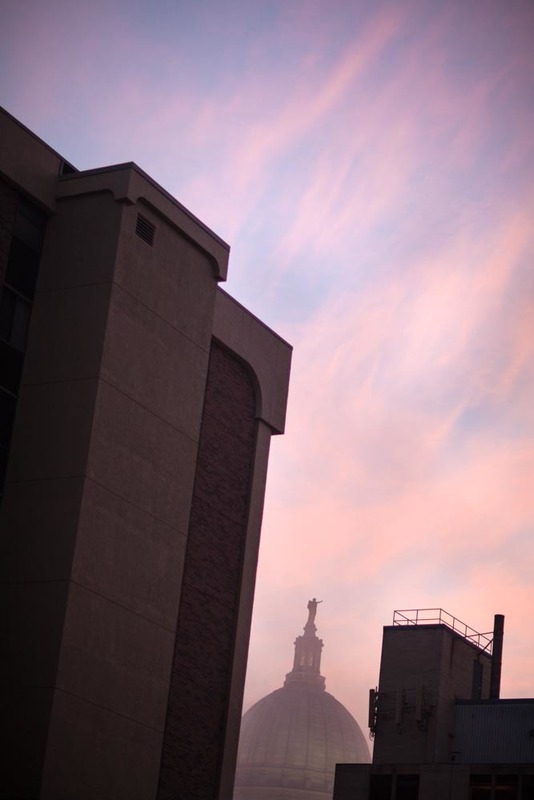 While visitors take pictures of Madison classic scenes like Capitol Square, Memorial Union Terrace, or Camp Randall, Madison locals photograph the places they see every day. 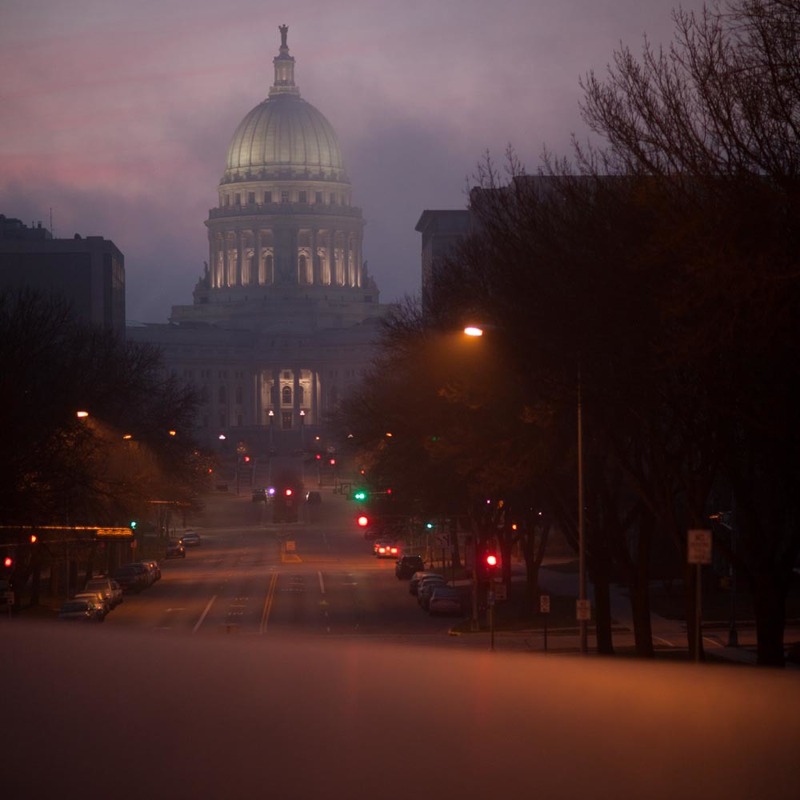 While I don't "specialize" in Madison-area photography, I live here so I end up shooting Madison scenes during early-morning excursions and day-to-day life. 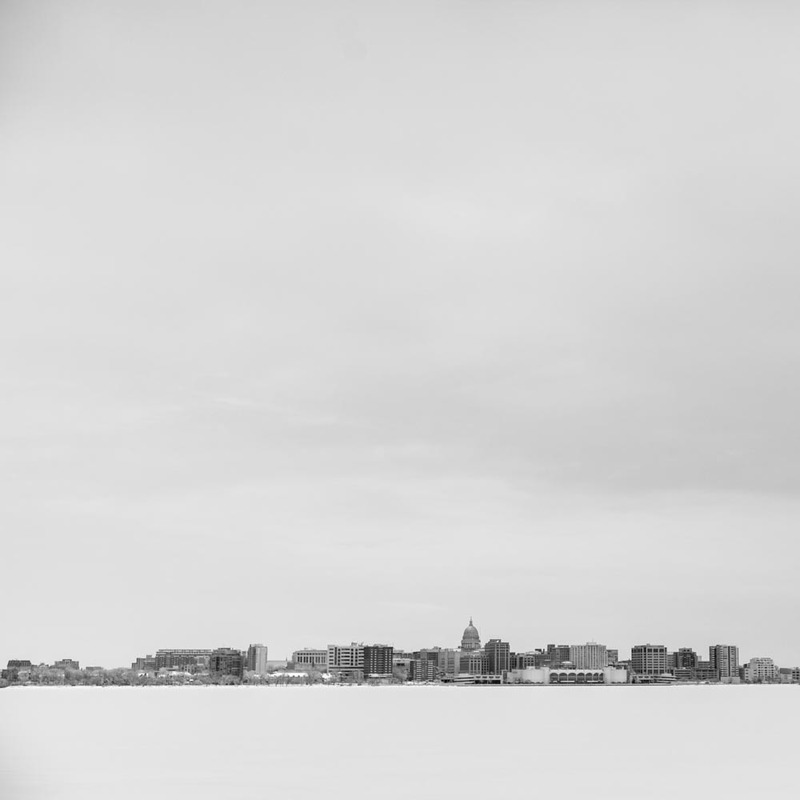 Living on the near east side of the isthmus, I occasionally get out to shoot the places I love to stroll and explore: the disappearing grit of the East Main Street corridor, the eclectic randomness of the Willy Street neighborhood, the hard, blue stillness of the frozen lakes over long winters. If you are looking for photographs of Madison for interior decor or commercial publication, please contact me to see if I can help meet your needs with existing stock or a custom commission.